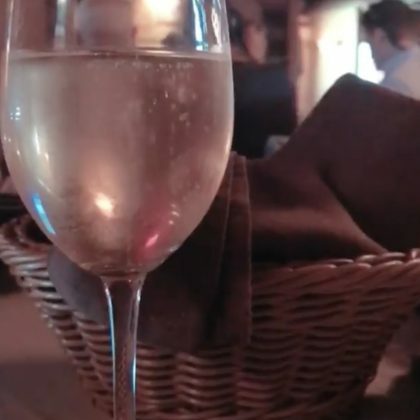 Whitney Port enjoyed some bubbly while at Whitefish, MT, USA’s Whitefish Lake Golf Course in August 2018. 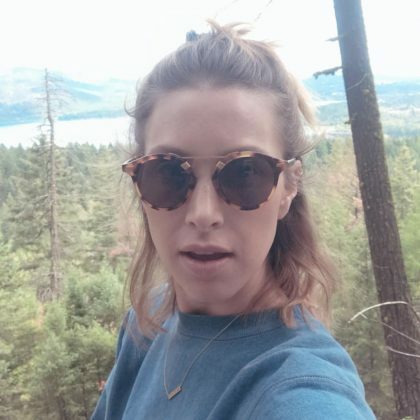 Whitney Port traveled to Whitefish, MT, USA’s The Lodge at Whitefish Lake in August 2018. 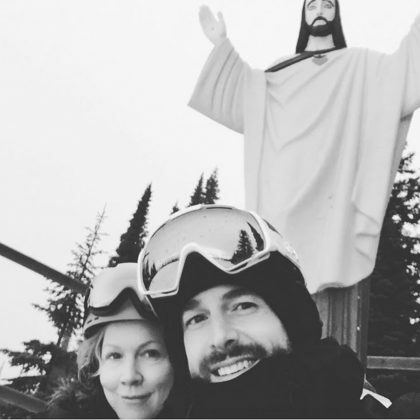 “Found this guy on the mountain” is what Jennie Garth said while posing for a picture in front of the famous Big Mountain Jesus statue at Whitefish Mountain Resort in February 2017.